The numbers don’t lie; the importance of the Enterprise Social Network is rapidly growing year after year. 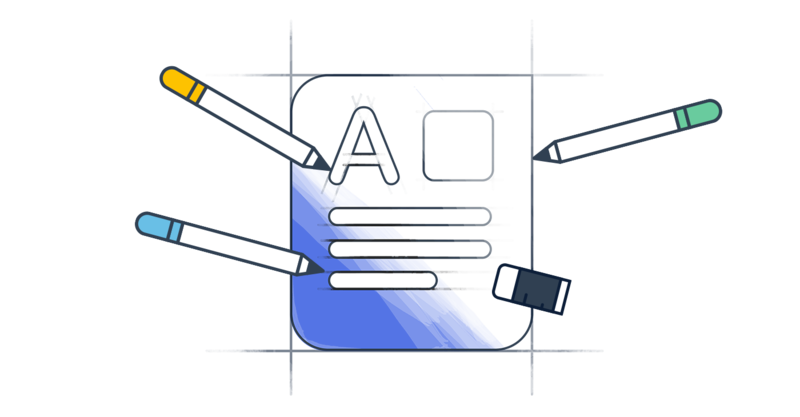 In today’s organization, its usage often comes alongside an intranet that happened to be already in place. However, more often than not, such Intranets are eventually replaced as they simply can’t deal with today’s pressing (interactive) issues. Up until today, there was a little something that an Enterprise Social Network couldn’t provide – something which most intranets actually could. It’s actually one of the most frequently used features in the intranet; the so-called organizational chart. 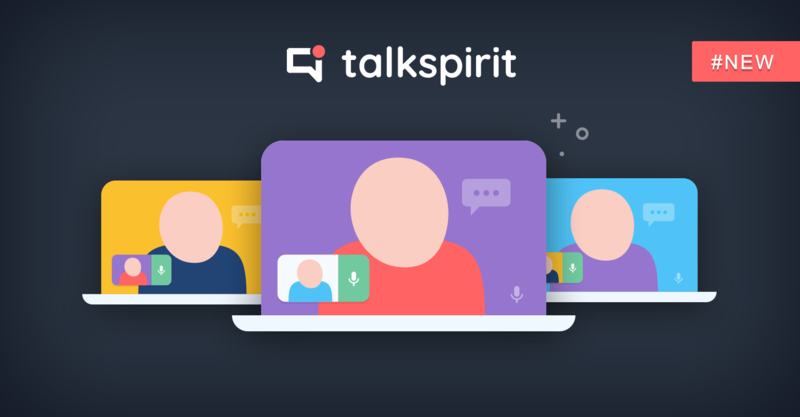 Due to its importance and far-reaching functionality, it was a no-brainer to also introduce it on talkspirit. With that being said, we’re very glad to yet again introduce a totally new functionality: the organizational chart! The organizational chart is one of those things that needs little to no introduction: centralized around the organization’s members, this new functionality allows for an alluring visualization of the reporting or relationship hierarchy – showing the complete structure of one’s organization. Creating the organizational chart is child’s play, as it actually relies on the real-time information of each member’s user-profile. 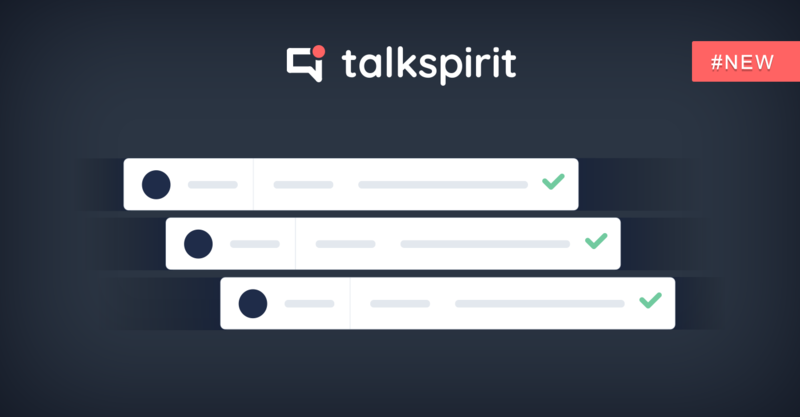 Here’s how that works: each member can now disclose his or her manager, including the respective members involved in a specific team for example. The organizational chart will then progressively be built upon the information that everyone gradually discloses. 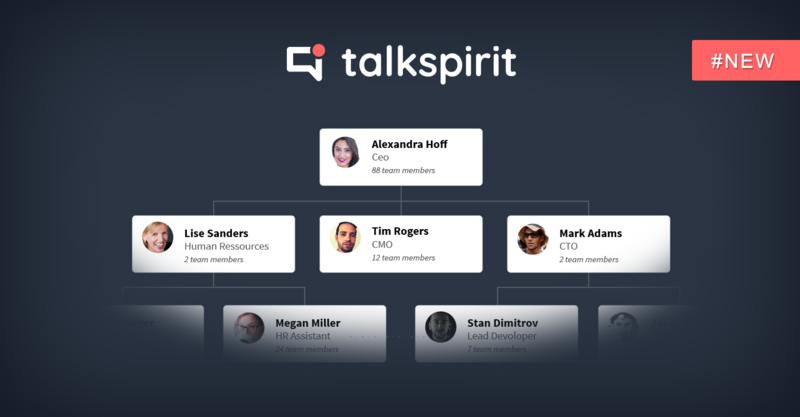 The result: a reliable organizational chart that updates itself in real-time.